SAN ANTONIO, Texas—Gary McGehee received the District 6 Texas Farm Bureau (TFB) Pioneer Award for his contributions to Texas agriculture and the organization during TFB’s 80th Annual Meeting today. His wife Carolyn accepted the award on his behalf. 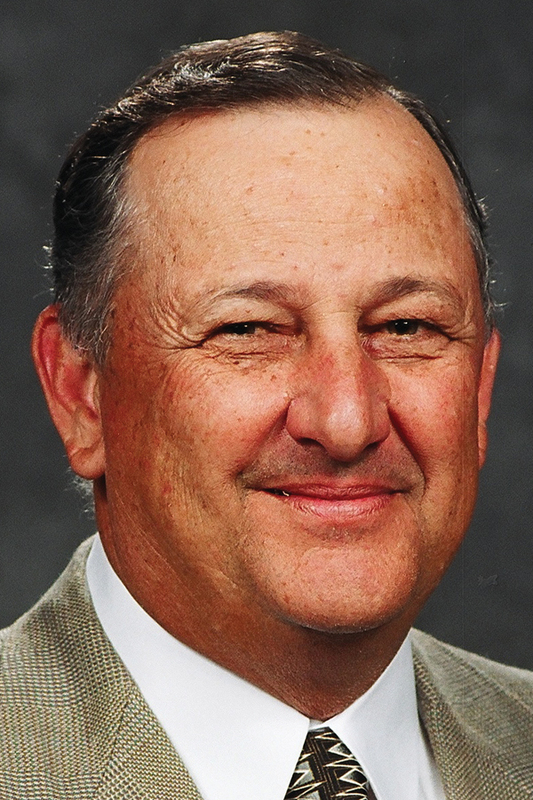 McGehee joined the Texas Farm Bureau in the mid-1970s after graduating from Angelo State University. The rancher served on the Tom Green County Farm Bureau board, with four years as its president. In 2002, he has elected to the TFB state board of directors. In addition to his time on the county and state boards, McGehee also served as: chairman of the Sheep and Goat and Wildlife committees for Tom Green County, a member of the state Audit Committee and a member of the American Farm Bureau Federation’s Sheep and Goat Advisory Committee. McGehee also volunteered as co-chairman of the Legislative Council for the American Sheep Industry Association and served on its executive board. He served as president of the Texas Sheep and Goat Raisers Association and was awarded the association’s most prestigious award, the Fred T. Earwood Award, for his loyalty and dedication to the sheep and goat industry, its people and its values. He was also an Irion County Commissioner, served on the Irion County School Board for 13 years and was active in the Mertzon Lions Club.